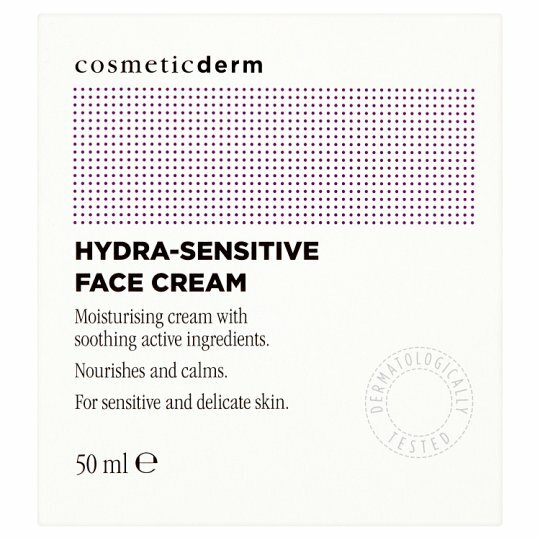 Nourishing cream for sensitive and delicate skin with soothing active ingredients which care for and protect skin. Deeply nourishes, restoring the natural moisture balance. 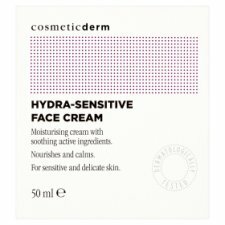 Helps to relieve tightness, itching and flaking, prolonging the sensation of comfort throughout the day as well as helps protect skin from external aggressions. Directions for use: apply daily clean, dry skin on the face and neck. Massage gently until completely absorbed. Avoid the eye contour area.